Welcome, Welkom, ترحيب, добре дошъл, dobrodošli, přivítání, Velkommen, Tervetuloa, Bienvenue, Willkommen, Καλώς όρισες, benvenuto, Serdecznie Witamy, bem-vindo, bun venit, Добро пожаловать, Bienvenido, Välkommen, yōkoso. No matter how you say it, Welcome everyone to Vermont Hoyas. 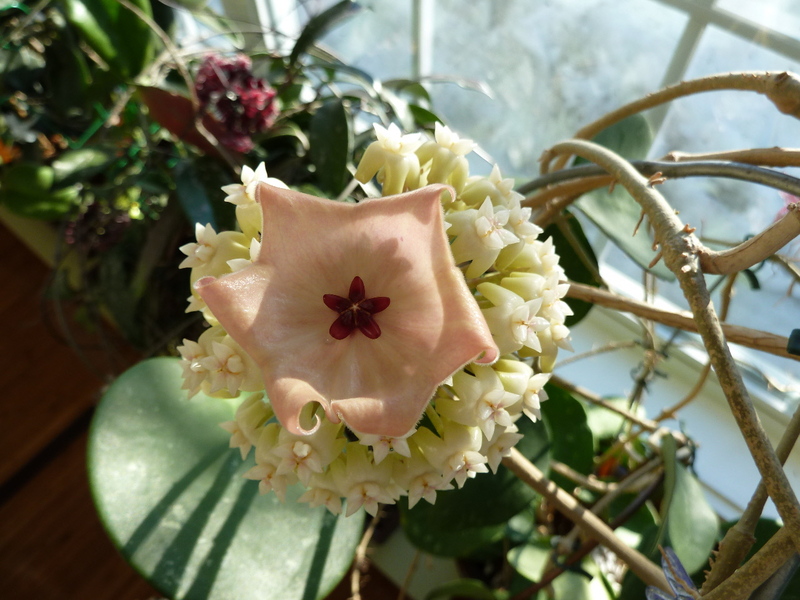 This site details how I grow the wonderful Hoya plant here in the Northern U.S. 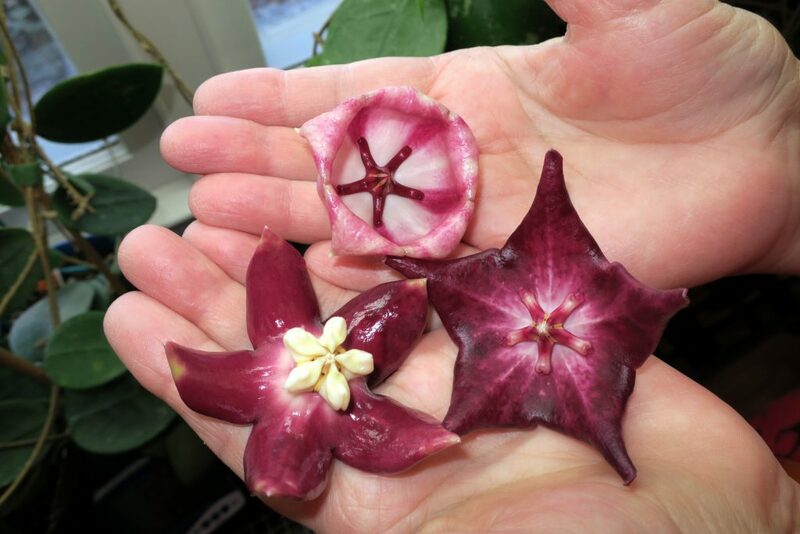 I find that there are many beautiful Hoya sites, but there is very little information about how to grow them in the cold dark North. 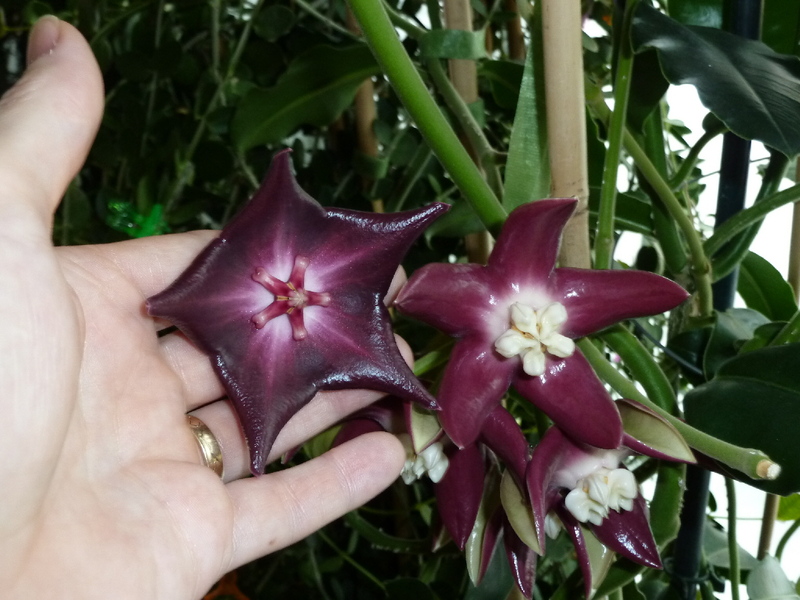 I am hoping that this site will be the source of growing information that you may have been looking for! Check back often as I will be continually adding content! The Blog portion of this site can be found under the heading titled Ramblings. There you will find my periodic musings, and it is where I will announce any new additions to the site.